Botox™, made of botulinum toxin, one of the most potent poisons in the world. Incorrect injection can cause death from symptoms of botulism. A woman injected with cosmetic Botox at a skin care center in Chicago in May, 2011 developed symptoms of botulism and died, and her husband is suing the doctor who injected her. In May, 2011, after receiving injections of Botox, Janet Rosenstern, 55, started suffering progressive generalized muscle weakness. She eventually became unable to hold up her neck. She developed weakness in muscles throughout her body, developed severe anxiety, truncal parasthesias (feelings of prickling, burning or tingling in the skin) dizziness, unsteady gait, muscle spasms and involuntary jerking-type movements in her abdominal wall. She contacted her doctor immediately after her Botox injections and reported her symptoms, but the doctor was dismissive of her complaints. She went to the emergency room several times as her symptoms worsened. After suffering with these progressively worsening symptoms for nearly a year, on April 22, 2012, she was found unconscious and died the next day. Her husband, Klaus Rosenstern, is suing his wife’s doctor, Steven Dayan of the True Skin Care Center in Chicago, seeking damages for negligence, lack of informed consent, medical battery and wrongful death. He charges that Dr. Dayan failed to inform his wife of the known serious, debilitating and deadly potential side effects of being injected with Botox Cosmetic. 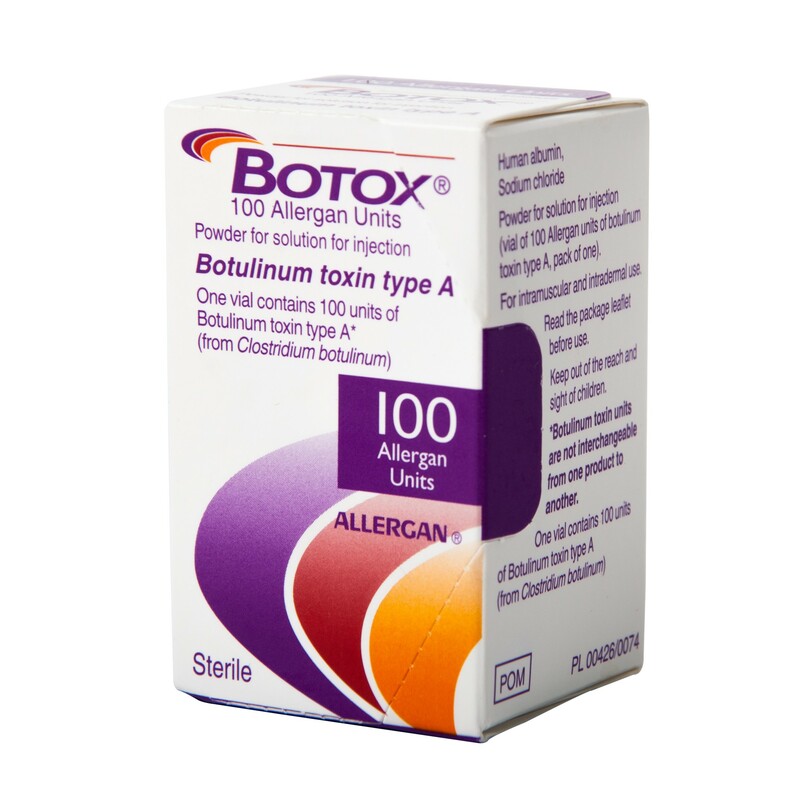 Botox is Allergan’s trade name for botulinum toxin, one of the most potent neurotoxins in the world. If it spreads through the body, it can cause death. Janet Rosenstern was a registered nurse who is described in the lawsuit as a “high functioning” and “articulate” woman. People who have had serious reactions from injections of Botox, like a woman in British Columbia who ended up paralyzed and in a wheelchair, are struggling to make others aware of the serious risks of being injected with Botox. The Courthouse News Service article reported that the legal complaint against Allergan as filed by her husband, Klaus Rosenstern, describing him as “a widower.” The complaint also states, “Rosenstern was a 55-year-old female, who resided in Barrington, Illinois. Prior to her Botox injuries, Janet was a high-functioning, articulate, registered nurse, with a modest TMJ [temporomandibular joint] disorder, but otherwise in good health. You say you “Seriously doubt botox had anything to do with her death,” but do you have any evidence to refute the claim that Botox contributed to her symptoms or death?